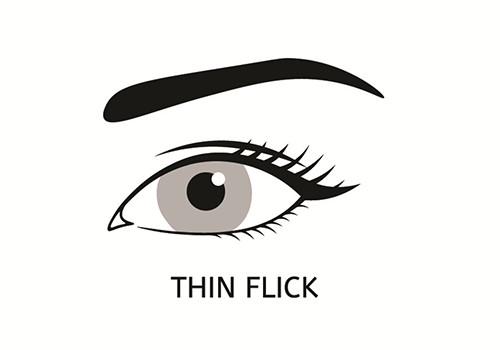 Different eyeliner styles can be applied depending on what best flutters your eyes. 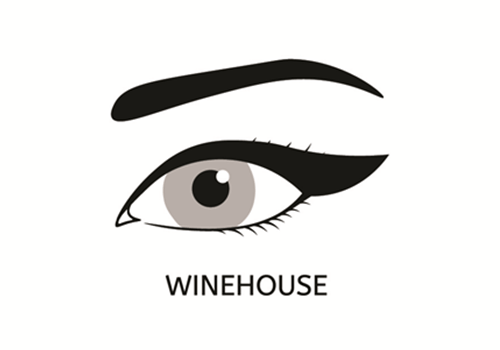 Perhaps a bolder Stage Makeup eyeliner would suit you best, or perhaps Classic medium. You could prefer a more natural look with Eyelash Enhancement liner, a kind of eyeliner in which pigment is placed between the eyelashes to create a very natural and subtle image of fuller lashes. While Classic Mascara Black Eyeliners are always in style, the color of your eyeliner can also be customized. When eyeliner color is selected well, it can bring out the color of your eyes beautifully. It is always fun to try out different styles and colors before the procedure. The first step is to simply choose your desired color and style. Next, we numb the area with topical anesthetic cream. The next step is to draw the desired eyeliner’s style, and to follow that outline perfectly during the procedure. During the procedure, clients keeps their eyes closed and relaxed. You can be assured that you are in safe hands, Jolie will be working very patiently and gently in order to assure the client’s utmost comfort. Many of our clients tell us that the procedure was far easier with us than it is with other technicians. The client’s recovery is usually not as long as clients expect. 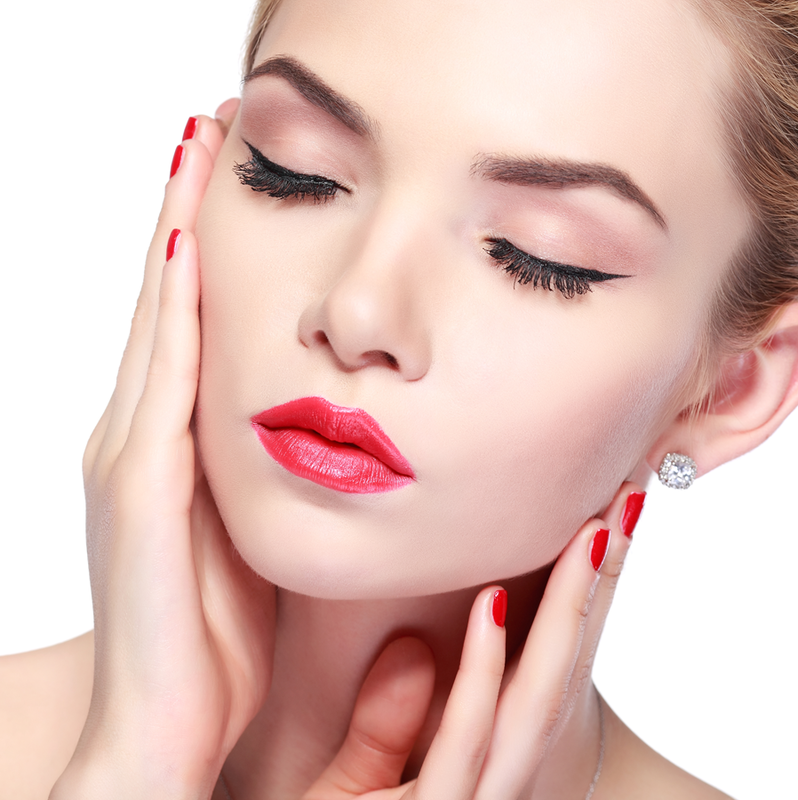 There may be a bit of swelling after the procedure, but most clients are perfectly fine to continue their usual daily routine the same day as the procedure, with the few exceptions that they cannot apply eye makeup, and must avoid excessive sweating, swimming, and steam rooms. Please wear no eye makeup when you come in for the procedure appointment. Bring your favorite eyeliner pencils if have any. Certain medications and herbs can increase bleeding and swelling, i.e. ; aspirin, blood thinners, diet pills, vitamin E, multi-vitamins, niacin, St. John’s Wart, evening primrose oil, and ginkgo-biloba. Please discontinue any use of these for at least 24 hours before all procedures. However, NEVER DISCONTINUE ANY MEDICATION YOUR PHYSICIAN HAS RECOMMENDED WITHOUT CONSULTING. Please avoid any alcohol for the day of the procedure as this also increases bleeding and swelling. If you are required to take an antibiotic pre-med before dental treatments, you must also take it before any permanent makeup procedure. Do not wear contact lenses to the procedure or for 24 hours after, bring your glasses instead. Do not dye or perm lashes for 2 days prior to the procedure, and for one week after. Do not use any eyelash curlers on the day of the procedure. If you have had any form of eye surgery, please consult the physician about how long you should wait before having a permanent eyeliner procedure. Do not expose the treated area to the sun. Absolutely no picking or scrubbing; this could cause pigment loss, scarring, and delayed healing. Do not pick at the epithelial crust; allow it to flake off on its own. Do not soak the treated area in bath, swimming pool, or hot tub. Do not swim in fresh, salt, or chlorinated water. Do not expose the treated area to the full pressure of the water in the shower. Avoid touching your procedure area. This can transmit bacteria into the area and lead to an infection. Be careful not to press your face into a pillow while you are sleeping, especially during the first couple of days. Do not use Peroxide or Neosporin on ANY areas. Avoid facials for a minimum of 7 days. Avoid strenuous activity for 7 days. Increased blood pressure and dilated blood vessels increases swelling and oozing. Also, sweat running into wound will sting. Expect light to moderate swelling and redness. Apply an icepack to the treated area for 10-30 minutes at a time. Ice helps reduce swelling. Use a clean Q-tip to apply ointment two times a day for 5 days following procedure.